Discover Wyre invite you to explore the beautiful views, wonderful walks and mouth-watering local food of Lancashire. Request your brochure today for inspiration on your next UK getaway! There’s wonderful natural beauty to explore with the countryside and the woodland right on your doorstep. Be a part of the lively market town atmosphere and pick up a bargain whilst you’re there. Explore the Wyre coastline! The picturesque seafronts at Cleveleys and Fleetwood are a must-see! There’s also great coastal walks and family attractions along the way that everyone will enjoy. Rossall Tower is the perfect place to get glorious views of Morecambe Bay and the Irish Sea. Fleetwood, is situated close by and a charming seaside town in Lancashire. Rich in natural landscapes and heritage! Knott End-on-sea is only a small ferry ride away too, this quaint village is well worth the trip for its unique coastal charm! Head to one of the brilliant local theatres where you can experience a host of weekly events from dance concerts to live bands and comedy from well-known faces. 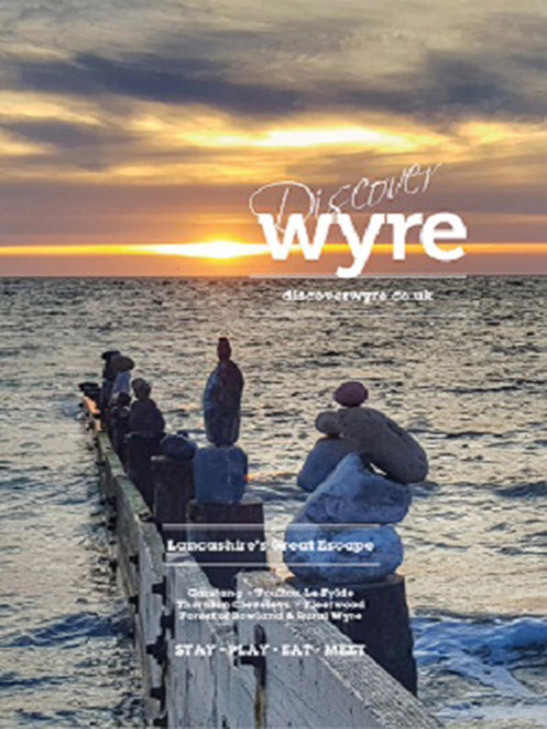 Find everything you need and plan your perfect escape with the Discover Wyre Digital Brochure – request yours today! Welcome to the Sunshine Coast. Your perfect coastal escape starts here. 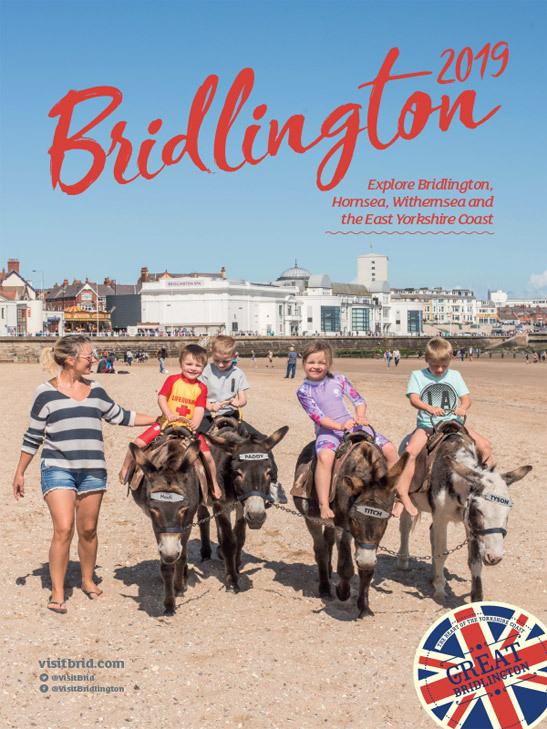 Stroll along three miles of pristine palm tree-lined promenade, step onto the iconic Victorian Pier or simply gaze at the breath-taking beauty of the coastal landmarks. 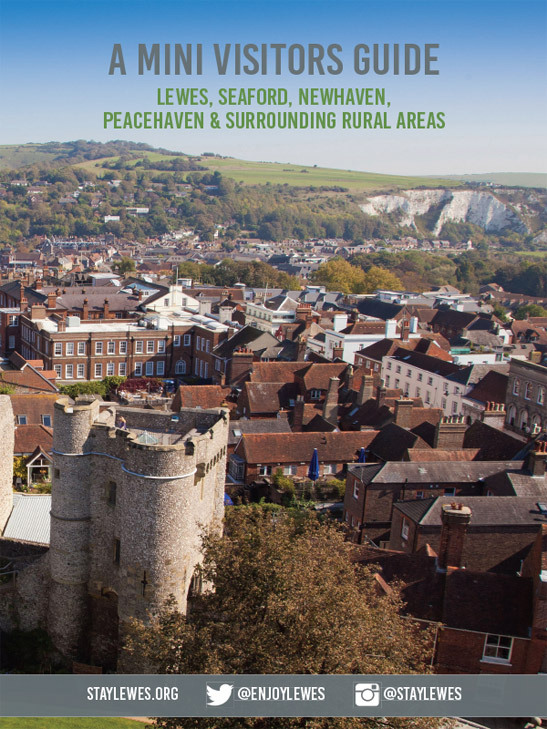 The sunny seaside town is the ideal spot just over an hour away from London nestled between the historic 1066 Country and the magnificent South Downs National Park. 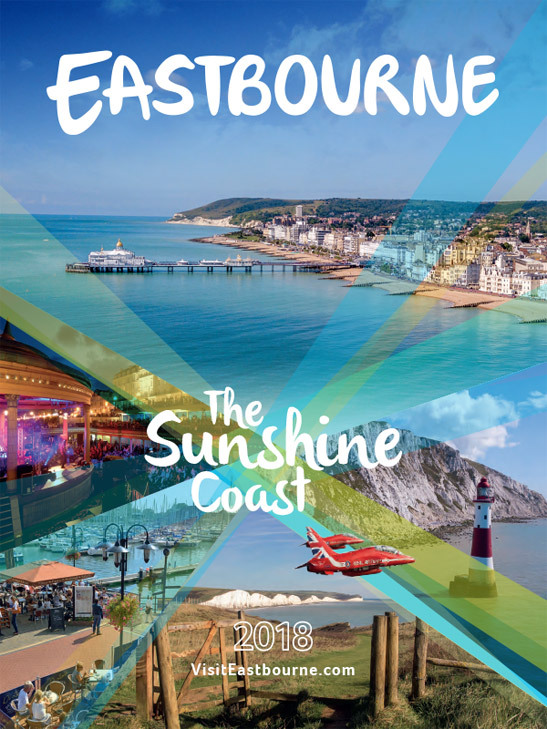 Savour the unspoilt coast and countryside, splendid Victorian architecture and glorious seafront gardens. There’s year-round events and live entertainment as well as cuisine from around the world in our great restaurants. 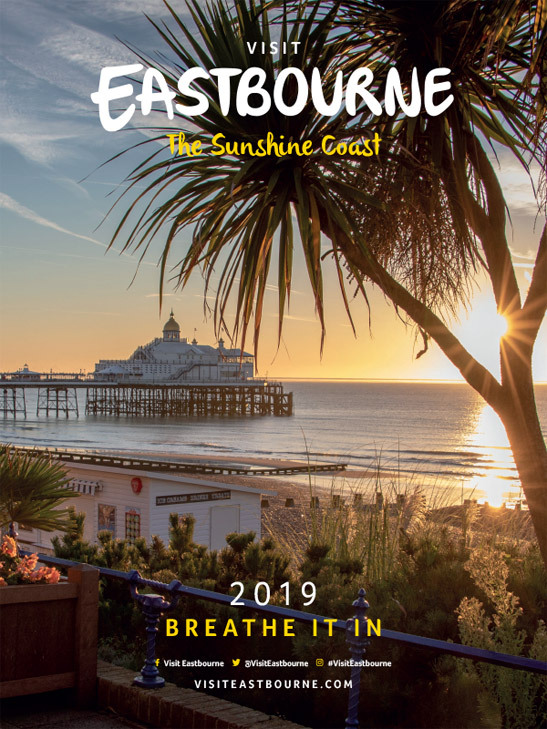 Whether you are planning a much-needed escape from the nine to five or a great family break away, Eastbourne has something for everyone. Request your guide here! Whether you visit Nottinghamshire for a weekend break or a day out with the kids at top attractions, you can see the world-class sport, amazing live performances, excellent nightlife and cutting-edge art in outstanding venues. visit the enchanting Sherwood Forest to walk in the footsteps of Robin Hood, learn of castles torn apart by civil war, or enjoy a cocktail in one of the city’s cave bars. You can even trace the daring footsteps of the Mayflower Pilgrims from Nottinghamshire to the Americas, before learning how Nottinghamshire innovations like MRI scanners have helped change the world for the better. 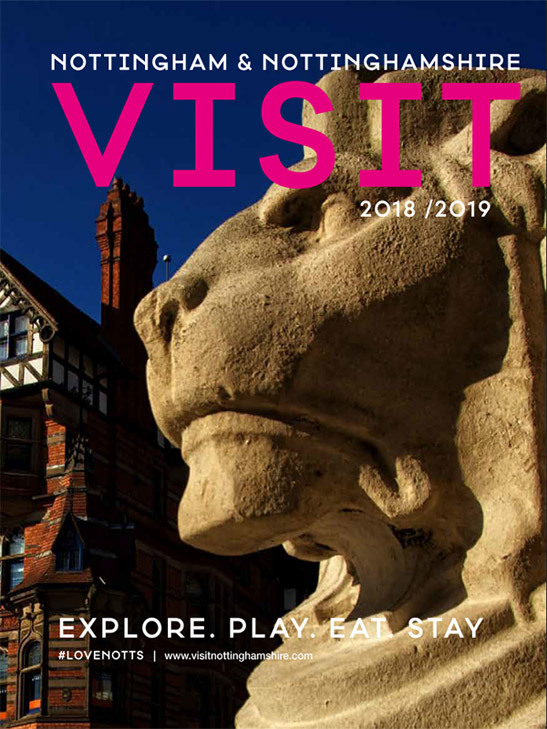 Pre-order the Visit Nottinghamshire Brochure now for a UK visit that’s perfect all year round. 2019 is Wales’ ‘Year of Discovery’. It’s a theme that fits Llandudno and Conwy County like a glove. Uniquely, this area sums up all that’s special about Wales in one neat package – its stunning coast and country, rich heritage and culture, immersive outdoor activities and indoor attractions, food, festivals and entertainment. 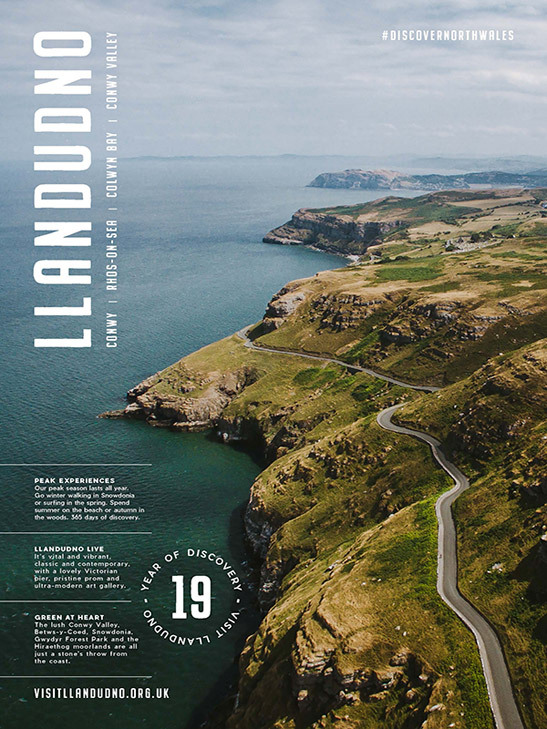 Start at the tip of Llandudno’s retro pier and travel into the timeless hills and mountains of Snowdonia, and you’ll come across everything from Punch and Judy to world-class contemporary art, one-of-a-kind outdoor experiences (inland surfing anyone?) to, robust castles, exciting new attractions to old favourites. Eat at bistros and restaurants serving fresh, succulent local produce. Dip into a vibrant night-time entertainment scene at theatres, pubs and clubs – and don’t miss our fabulous line-up of events. 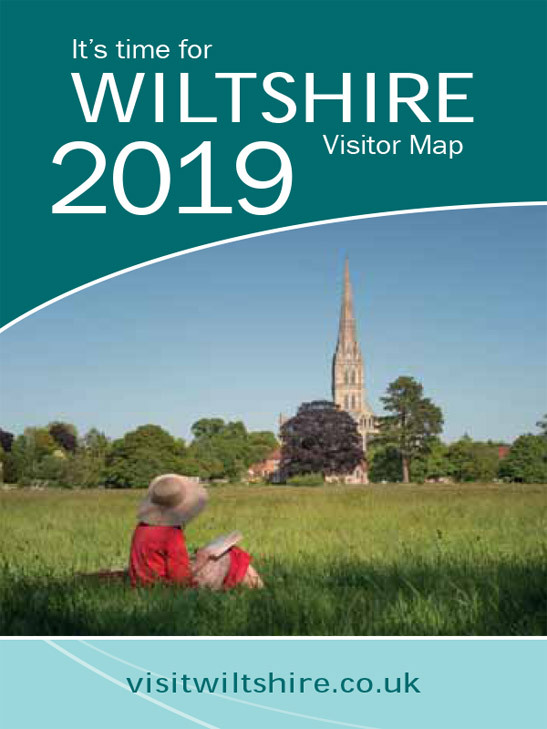 For the full picture, download or order your brochure now. Have you ever had to settle for less whilst away? With Blue Sea Holidays you won’t ever have to again. Sign up to the newsletter today for incredible deals on holidays all over the world. A reinvigorating holiday to paradise should be for everyone. 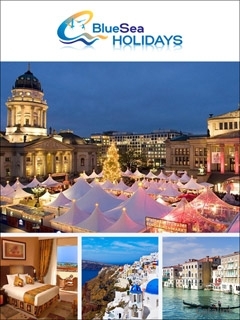 Blue Sea Holidays are provide quality getaways to the best European destinations. Peace of mind – their expertise and experience makes sure you, your money are protected at all times. Blue Sea Holidays lets you tailor accommodation to suit your tastes, budget and group. Choose a holiday theme that’ll keep you satisfied throughout. And with their exclusive eNewsletter, you’ll see how easy it is to make your money go further. Sign up to the newsletter today to start your journey here!